Ok let’s face it… how is your skin after days under the sun?? 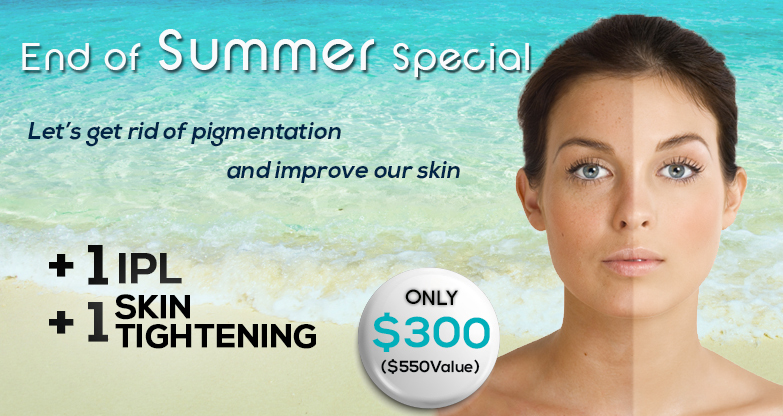 This is a great opportunity to get rid of the pigmentation caused by those fun days at the beach! Laser photo rejuvenation can help you look 10 years younger and rejuvenate your skin so much more than topical creams, peels and facial masks. Life in Fort Lauderdale can be rough on your skin with constant sun exposure accelerating the aging process. Photofacials are among the most popular of all cosmetic laser treatments for their ability to treat a number of skin conditions at one time. 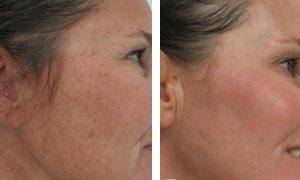 Conditions like rosacea, melasma, scarring, acne, sun damage, vascular lesions and more can all be treated with laser photo rejuvenation. Some of our patients may begin to see results after a single treatment, but it is not uncommon for a patient to require between one and three treatments depending on the severity of your condition. Sublime is a safe and gentle skin contouring treatment that combines bi-polar radio frequency and light energies of elo¯s® technology to precisely heat the dermal tissue and stimulate production of collagen within the target treatment area. Fine wrinkles are reduced, facial contours improved and overall skin quality reveals a much smoother, more even complexion. 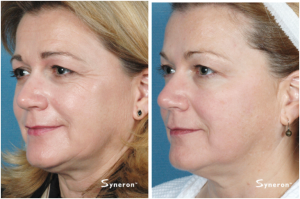 Sublime is safe and effective on all skin types and involves no downtime. Don’t miss this opportunity to reserve your appointment today and improve your skin with this 2 treatments. Contact us today for your free consultation so that we can share with you all of the options for treatment of your skin. Our expert staff will carefully assess your current condition, discuss the possibilities and design a unique treatment plan just for you.